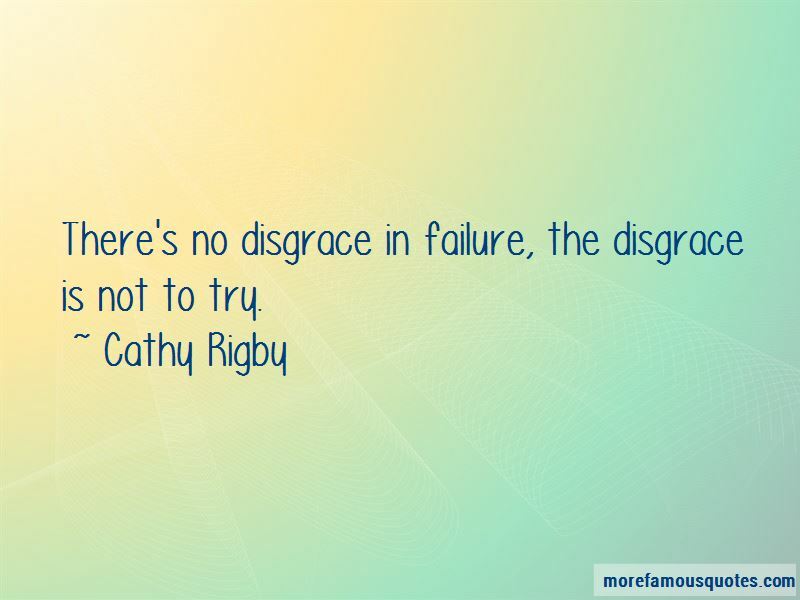 Enjoy the top 25 famous quotes, sayings and quotations by Cathy Rigby. I would climb on roofs and jump off using my parents' bed sheet, hoping it would open like a parachute. I was always getting hurt, breaking a leg, you know, bruising, cracking my head open. 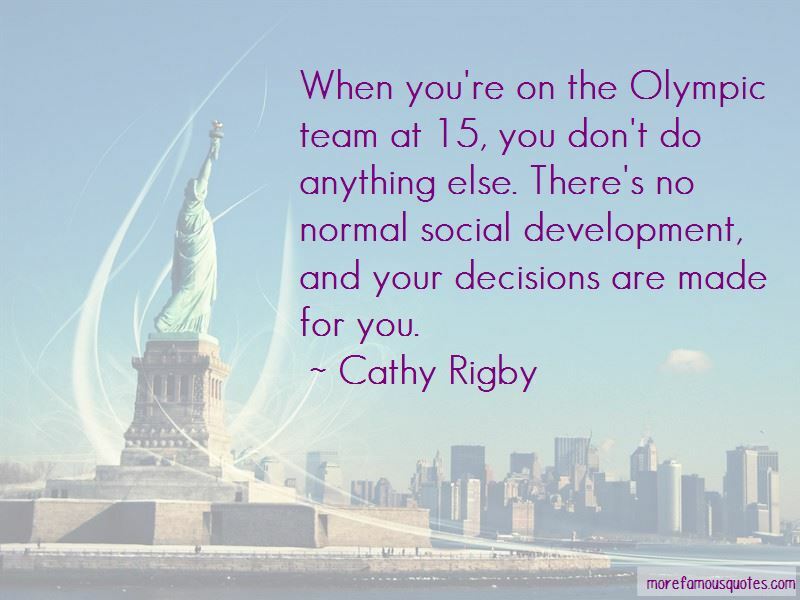 Our athletes are our heroes. An athlete learns how to hold her breath, but that doesn't work in singing. You have to learn to relax. Nowadays a gold medal is a $1 million contract. Our athletes are our heroes. I just like to act. It's that athlete's obsessiveness - the need to prove yourself and work harder than anybody else. I think it's what helped me do well in the theater. 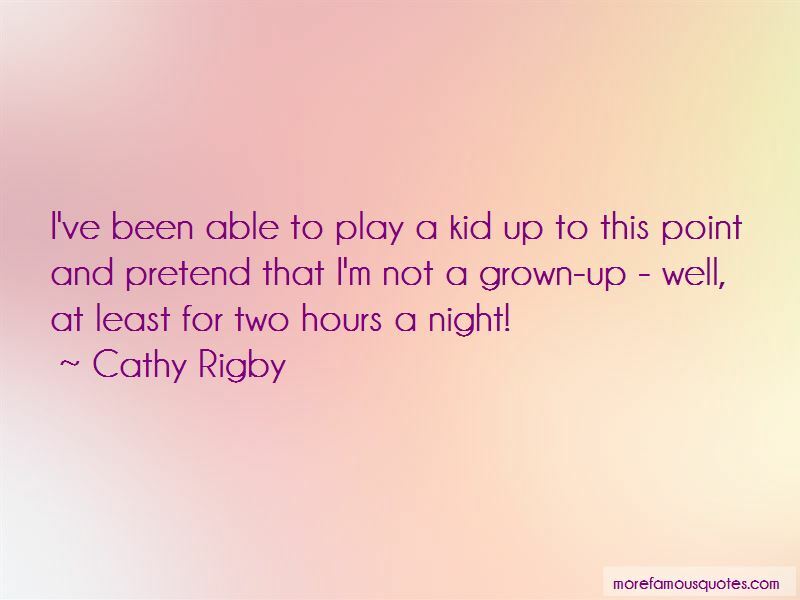 Want to see more pictures of Cathy Rigby quotes? 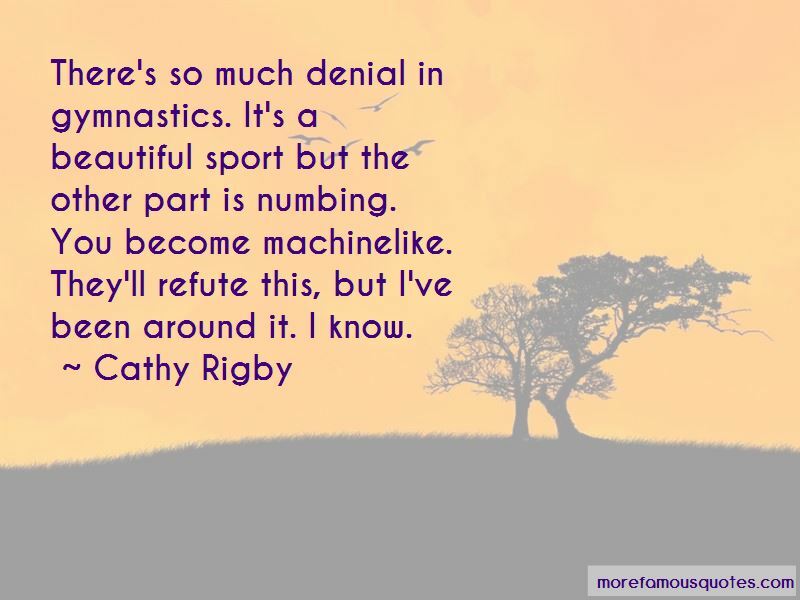 Click on image of Cathy Rigby quotes to view full size.